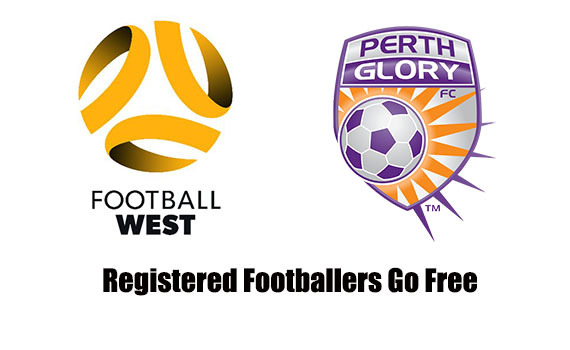 Great incentive from Perth Glory and Football West !!! 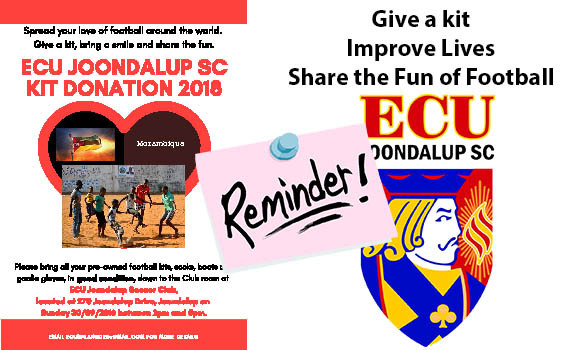 Footballers go free!! 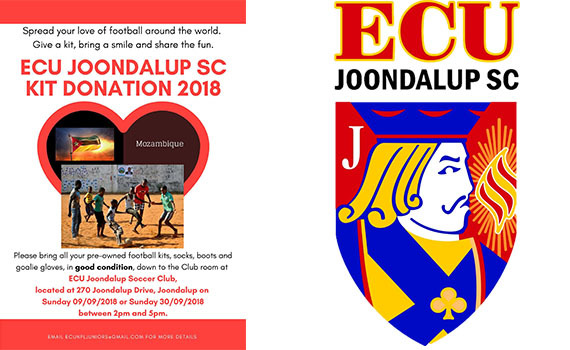 The ECU Joondalup Soccer Club kit donation drive has been a huge success and thank you to everyone who donated their spare football equipment for Mozambique. 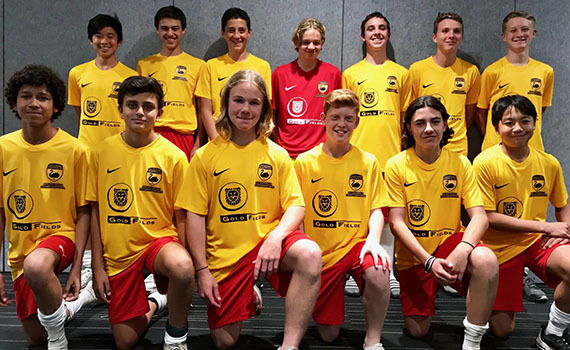 It’s been a successful week for our academy players who have performed well for the Football West state under 13’s and 14’s sides (Gold Fields is the sponsor of all Football West State teams) at the National Youth Championships at Coffs Harbour. 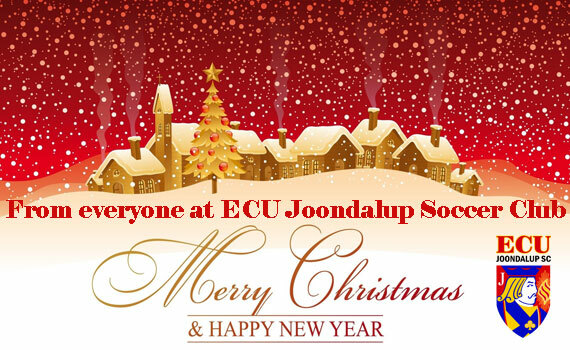 ECU players pride themselves in performing their best on and off the pitch and simply love playing the game. 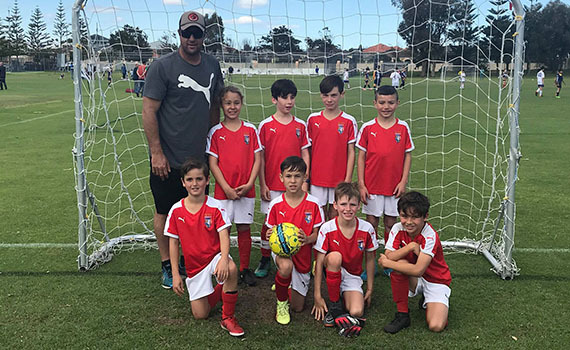 Are your children missing football already? 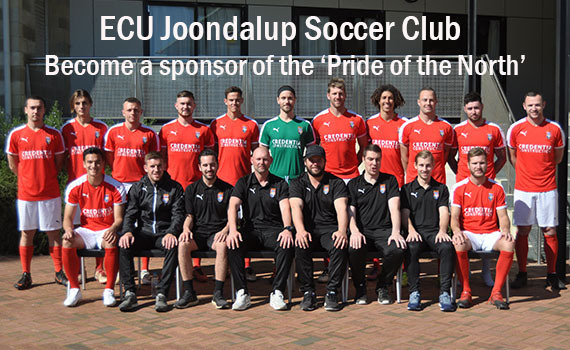 ECU Joondalup SC will play their 23rd season in the West Australian Premier League in 2019 and the club are looking for sponsors for next season. 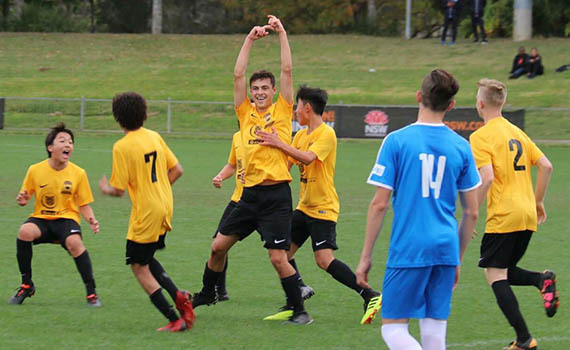 After another successful season in the ECU Joondalup Academy all our NPLWA and development sides have once again showed the skill and determination which our club has been famous for over the years. 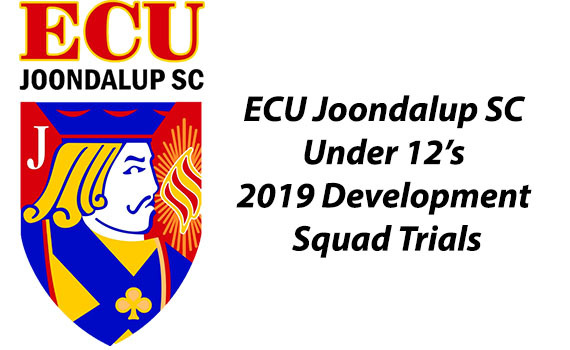 The ECU Joondalup Soccer Club Junior Development Squad continues to impress as 2018 proves to be one of the most successful seasons to date. 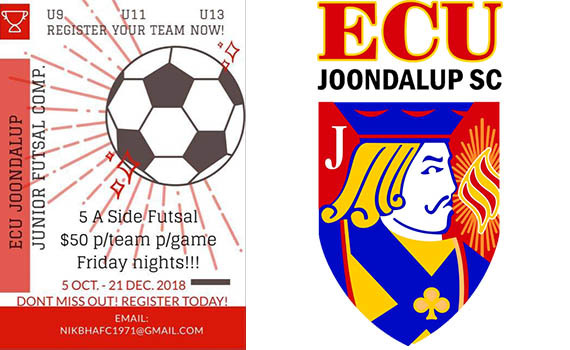 ECU Joondalup Soccer Club will be holding trials for their Under 12’s Development Squad as the Club looks to build on the success of 2018.